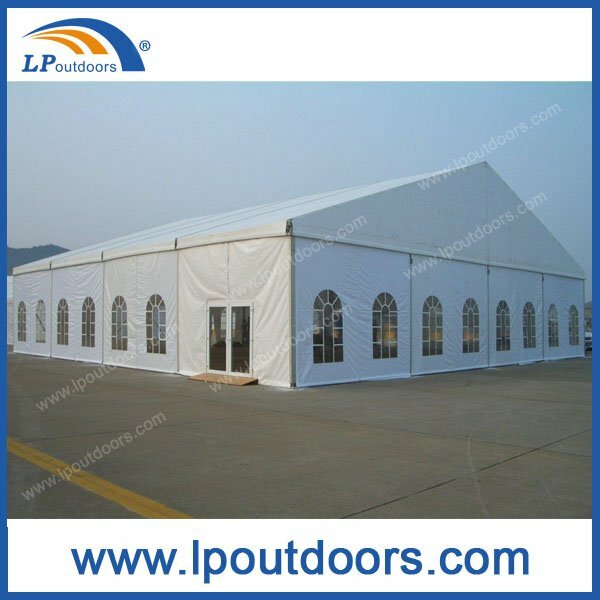 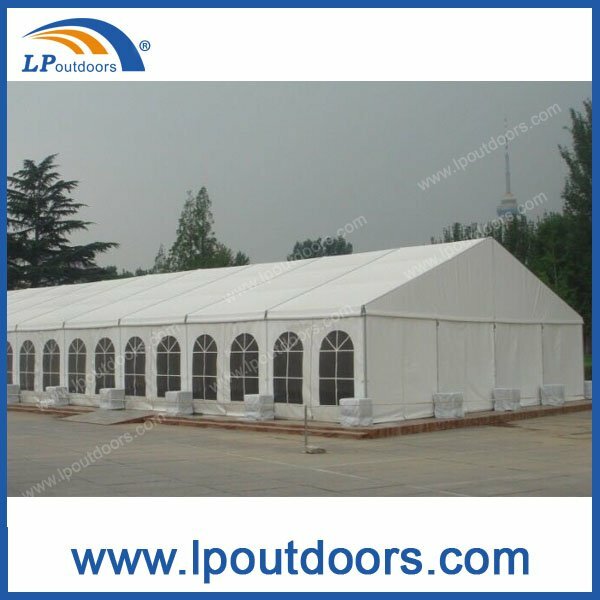 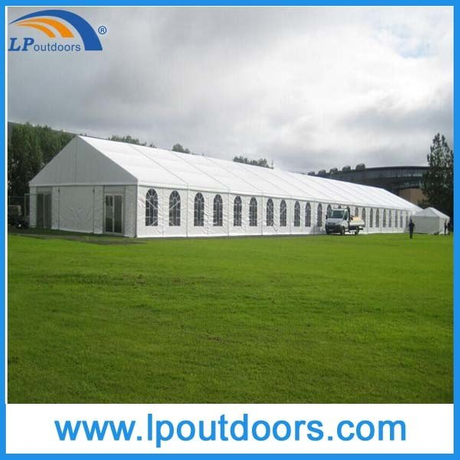 Wedding tent Frame: 6061 T6, 203x110x4mm aluminum profile. 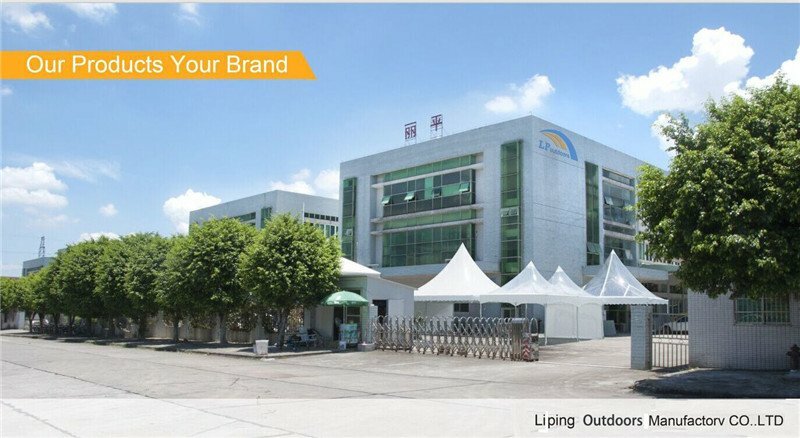 Q235 steel joints, hot DIP galvanized. 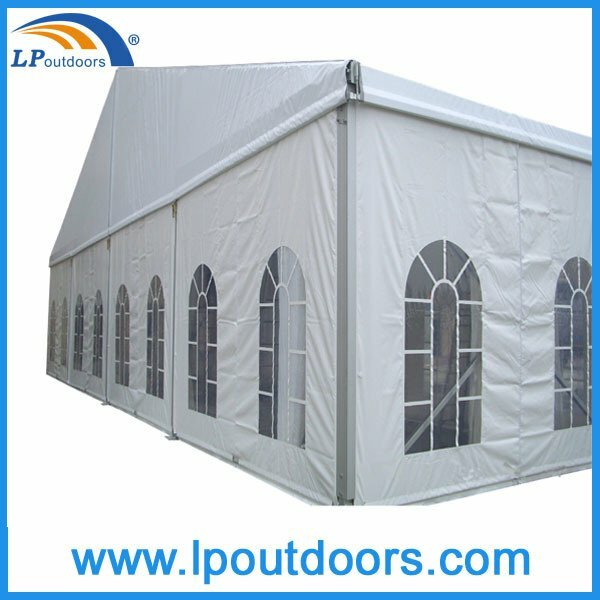 Wedding tent accessories: wooden floor, glass door, glass wall, glass window, ABS hard wall, steel sandwich wall, ground anchors, anchor puller, weight plate, sidewalls with PVC-clear window, rain gutters, decoration ceilings and inside curtain, ramp, transport rack.